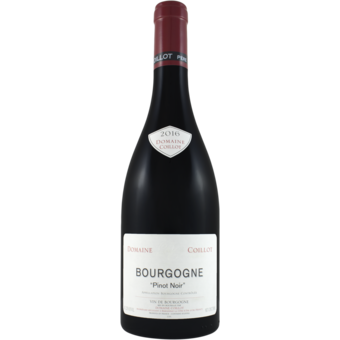 "A quarter of the fruit in this wine is sourced from the village of Gevrey-Chambertin. 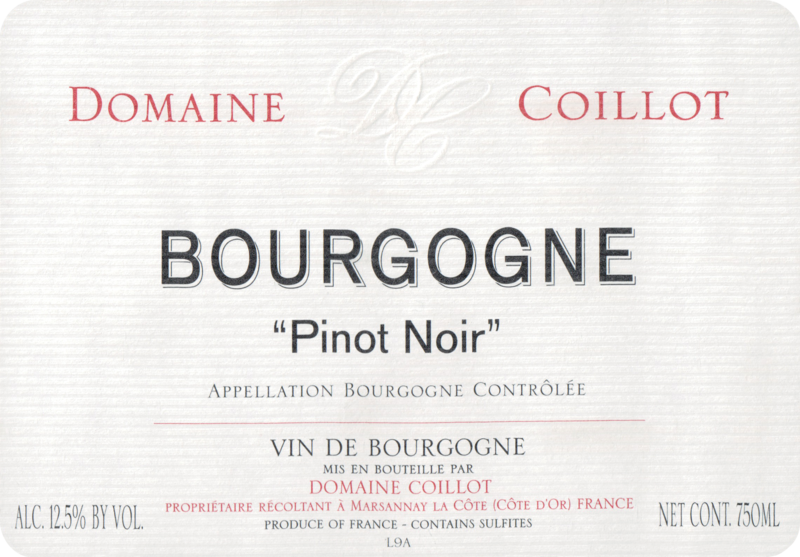 Aromas of dense, rich, lush fruits with notes of conifer and evergreen; long, persistent finish. Harvest is done by hand, with table sorting done in the vineyard. 100% destemming. There is no addition of yeasts, enzymes, or any chaptalization during vinification. Fermentation takes place during a period of 20-30 days under strict temperature control. This is followed by 18 months of aging in oak barrels (some new wood used). Bottling without fining or filtration.